Genuine OEM Dell Toner Cartridge, Magenta, High capacity 9,000 page yield. 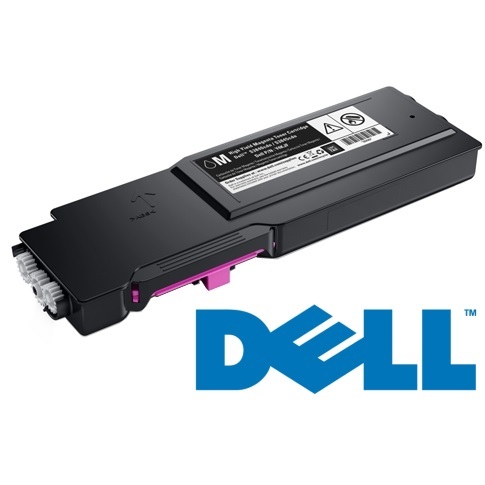 Dell part number: 593-BCBE, M9TTM, C6DN5. Color Laser Toner Cartridge compatible with Dell S3840cdn, S3845cdn.